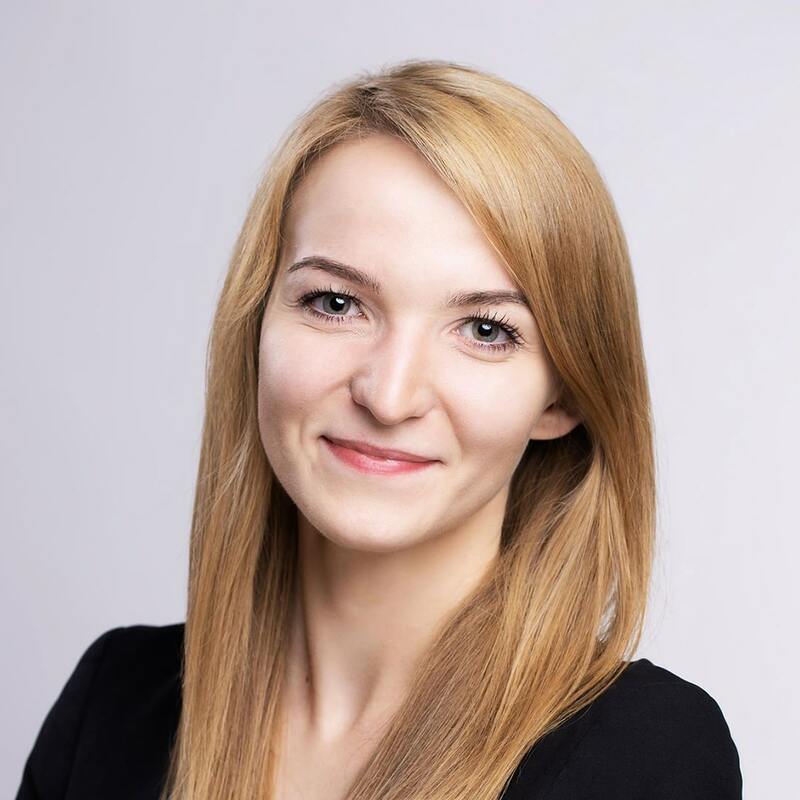 Maria is seasoned in economic and civil law, focusing on both Polish and European labor law regulations. She is also keen on European competition law, State Aid, and public procurement in EU. Member of the Polish Bar Association.